Libra Systems is a versatile cold rollforming company manufacturing high quality steel sections, predominantly for the ceiling and drywall market sector. Founded in 1967 the company has gained widespread expertise and product knowledge through developing close ties with its customers and steel suppliers. The Mission of Libra Systems is to remain a leading independent U.K manufacturer and supplier of ceiling and dry lining metal systems. Libra I stud is an I shaped section used as the vertical frame element within a partition wall when extra strength is required. 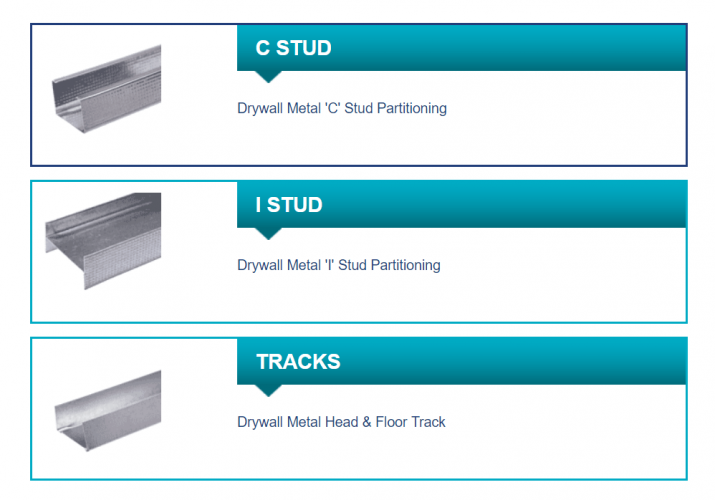 I studs allow for increased partition height, without increasing partition width, and provide improved impact resistance. Both faces of the I Stud are ‘knurled’ for ease of drywall screw penetration. Components are manufactured from Hot Dip Galv. to EN10142. 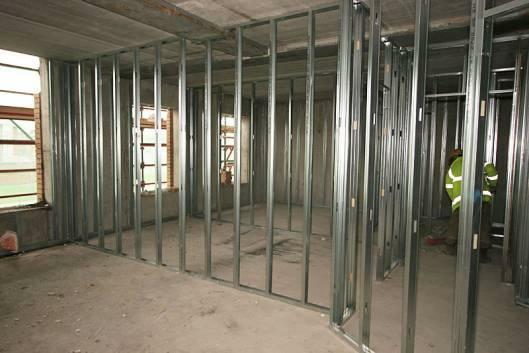 The ESP metal C studs are used as the vertical support in wall framing. ESP drylining metalwork products are manufactured and available in a range of widths, lengths and gauge depending on requirements for strength, height and sound insulation. They all conform to EN 14195. 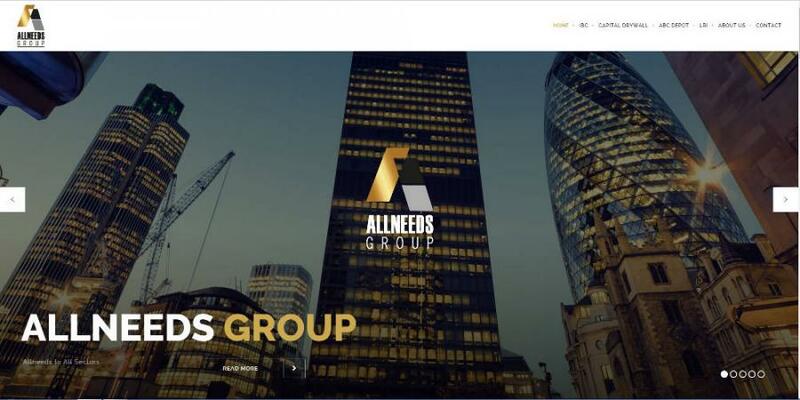 Our parent company Allneeds Group have launched a new website www.allneedsgroup.co.uk. Traditionally a common method of creating internal walls is by making timber stud walls. However, a quicker easier way to do this is to make a metal stud wall, often referred to as stud and track. If you are planning on having an opening such as a window or door in a load-bearing wall you will normally need to support that load with a lintel. 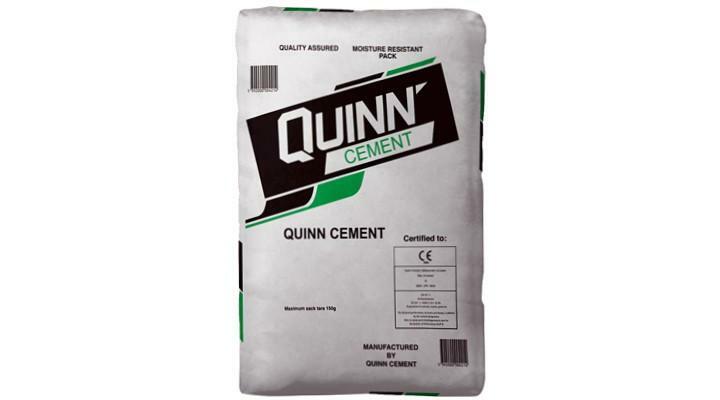 Due to their strength, flexibility and ease of use these are commonly made of steel. 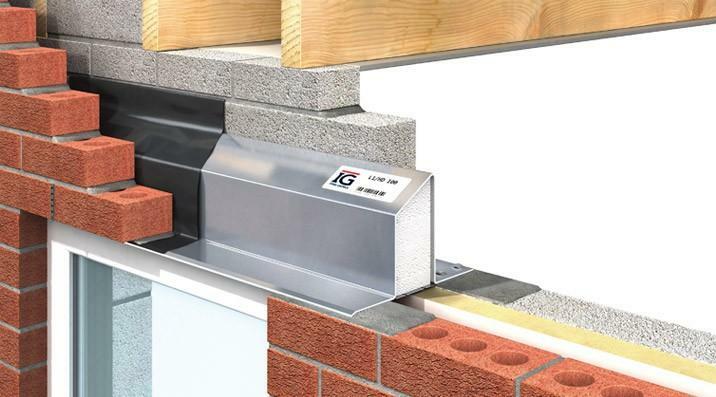 When selecting a suitable steel lintel for your build, you will need to know 3 things. Choosing Insulation - What are U-Values? 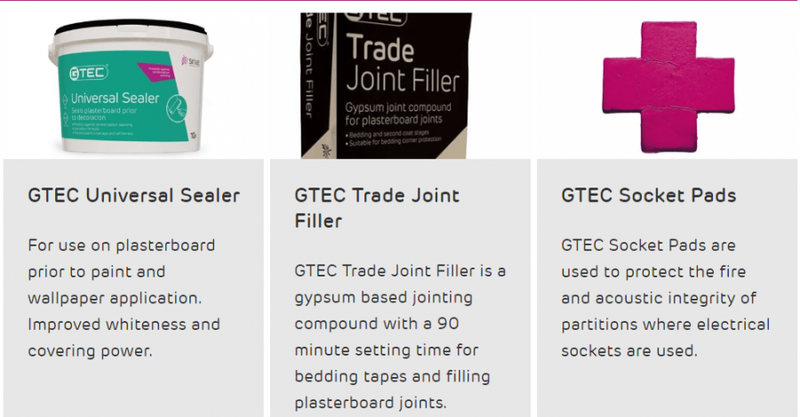 When you are looking at different types of insulation the highly technical terms used to describe their performance can soon become very confusing. Hopefully this mini guide can help simplify them.